McKinley Beach features urban living set against a beautiful rural background. Your backyard is rich with all the Okanagan amenities you could want; hiking & biking trails, beachfront, a marina, outdoor gym, rock faces for climbing, etc. It’s truly a place that embraces the ‘natural life’ and encourages a healthy and active lifestyle as the community continues to shape and grow. With that in mind, we want to highlight some advantages of living the ‘natural life’, so sit back, relax, and read on . 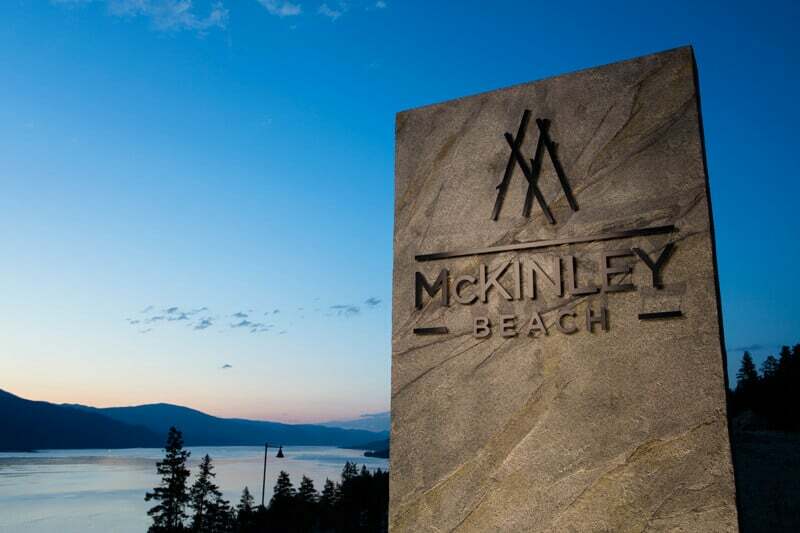 . .
McKinley Beach takes a great deal of care and attention when it comes to the natural landscape and area around the new community. Construction is undergone with the most minimal impact possible on the natural land. Of the area that is disturbed, 60% of the hillside will be returned to its natural state, including reforestation! Spending time around the tranquility of nature has proven to provide a sense of peace, improve health, and reduce stress. Time to hit those hiking trails! Speaking of reducing stress, whether you’re living naturally in the sense of adopting a healthier lifestyle with more activity, or embracing organic foods, natural living helps reduce stress. More exercise means more endorphins, which means a calmer, more stable emotional state. Likewise, a selection of organic foods, or superfoods, have been scientifically proven to reduce stress and improve emotional response. Taking a natural approach to your general health and wellness is an important step in the right direction. The American Public Health Association states, “Access to nature has been related to lower levels of mortality and illness, higher levels of outdoor physical activity, restoration from stress, a greater sense of well-being, and greater social capital.” Just by being in a setting surrounded by nature, you’re able to make improvements to your overall health and lifestyle. What are you waiting for? A natural lifestyle is waiting for you at McKinley Beach! Contact our sales team today to learn more.